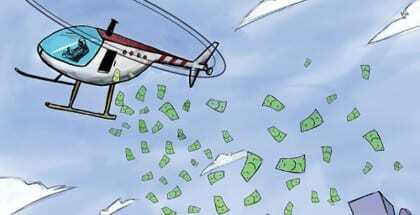 The notion of “helicopter money” is making headway in economic debate, but is often confused with the idea of basic income. What are the difference between the two concepts? 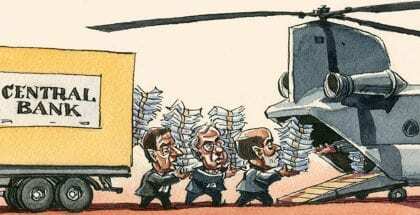 So called ‘helicopter money’ – or monetary-financed basic income – will soon be the only way for central bankers to address global deflation. 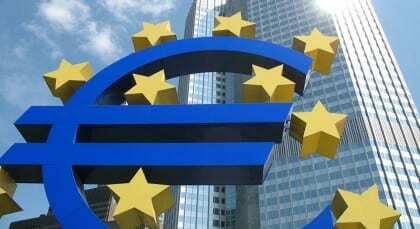 A partial basic income would be a much more efficient instrument for monetary policy in times of crisis.